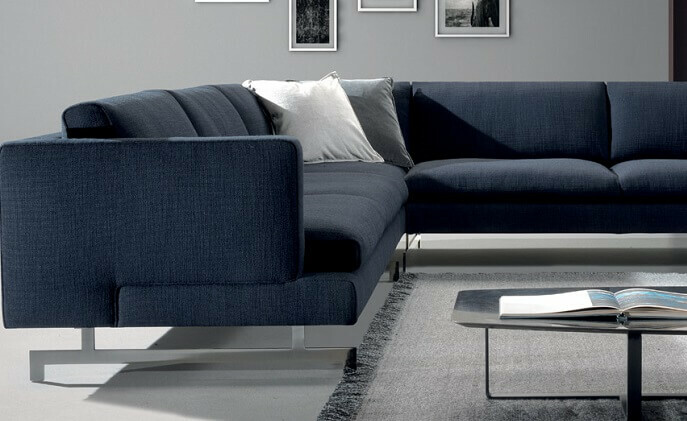 LG and Italian furniture company Natuzzi have made a joint announcement about a smart and connected sofa, which can recognize who sits on it and automatically adjust positions according to the users' preference. 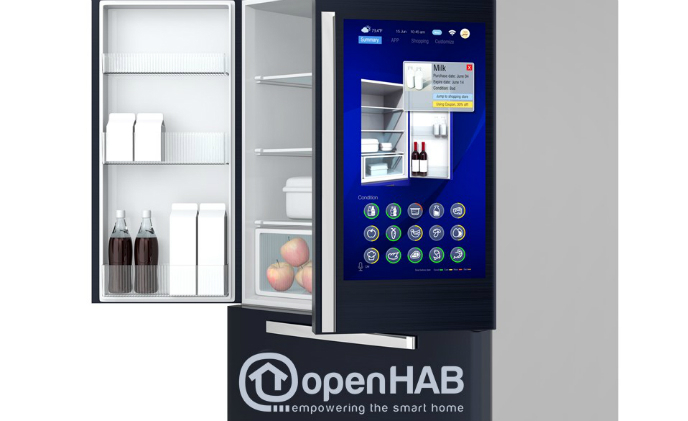 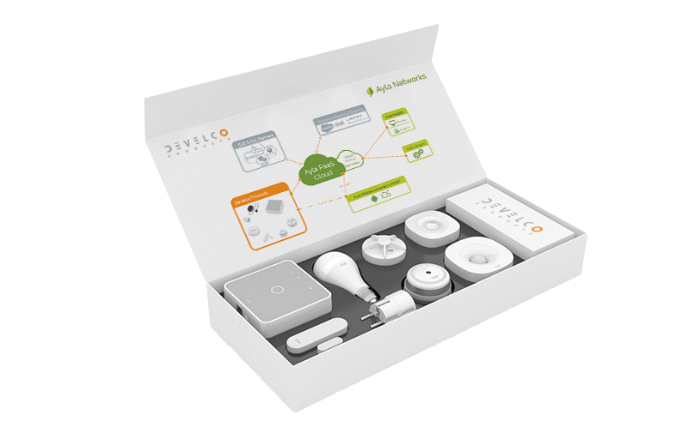 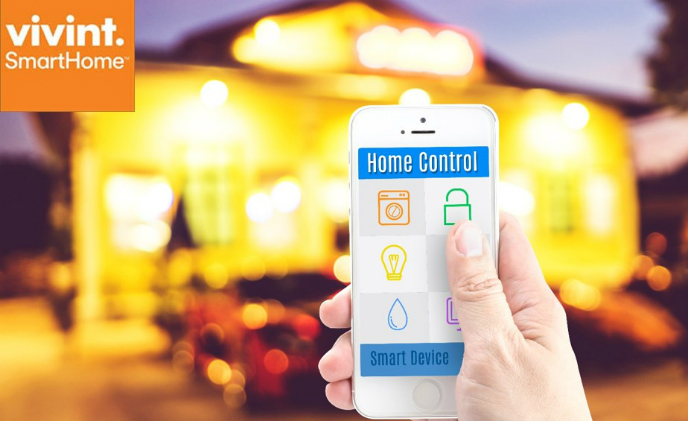 Canonical, the company behind Ubuntu, has released a snap package mechanism allowing users to run Ubuntu apps under the openHAB 2.0 open-source smart home platform. 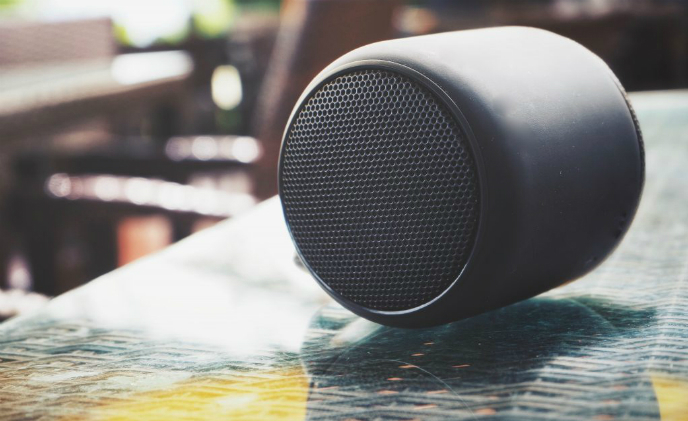 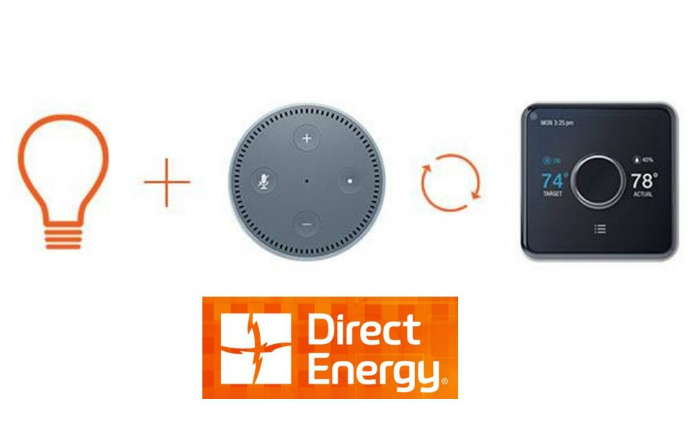 Direct Energy, one of the largest utility service providers in North America, recently unveiled a new Alexa skill that can help its customers manage their electricity account. 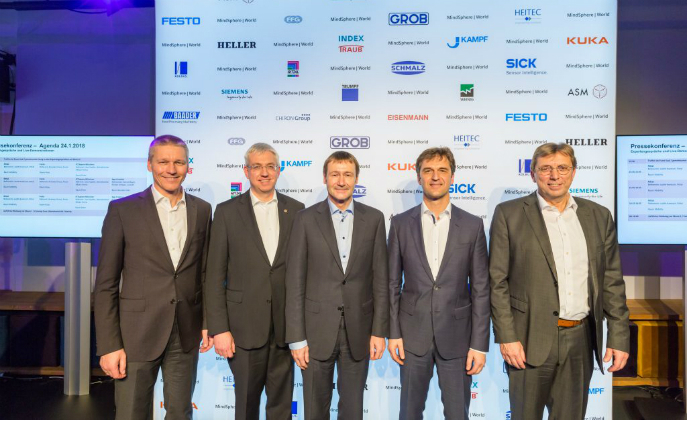 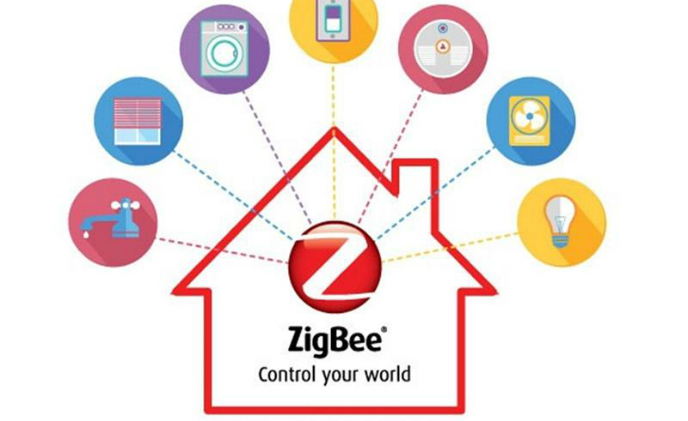 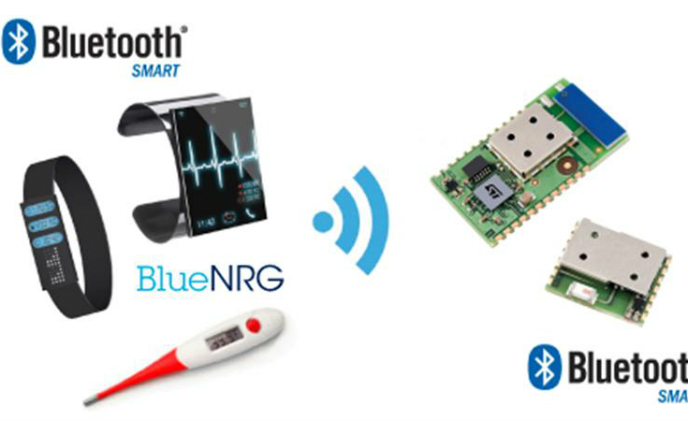 The ZigBee Alliance, a non-profit association of companies creating, maintaining and delivering open, global standards for the low-power wireless Internet of Things (IoT), announced it will be joined by 60 member companies at the Light + Building 2016 conference.